Check out all that you wanted to know about Peter Hollens, the famous American singer; his birthday, his family and personal life, his girlfriends, fun trivia facts and more. Peter Hollens heard a cappella music for the first time when he was 12 years old. He listened to the album ‘Instruments Not Included’ (1994) by BYU Vocal Point and immediately fell in love with the music. It was during this time that he had decided to join an a cappella group once he goes to college. 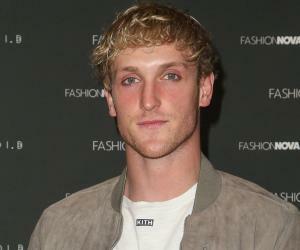 Unfortunately, when he started attending a college, it didn't have an a cappella group. Instead of being disheartened, he co-founded the University of Oregon’s first male a cappella group "On The Rocks" in 1999, along with his friend Leo da Silva. The group later came to be known as the first official collegiate a cappella group in Oregon. He also became the record engineer for the group. He left the group in 2006, but reunited in 2010 to make an appearance on NBC’s The Sing-Off, which made them famous. He soon started to receive requests for his own songs and joined YouTube in January 2011 to upload his songs. 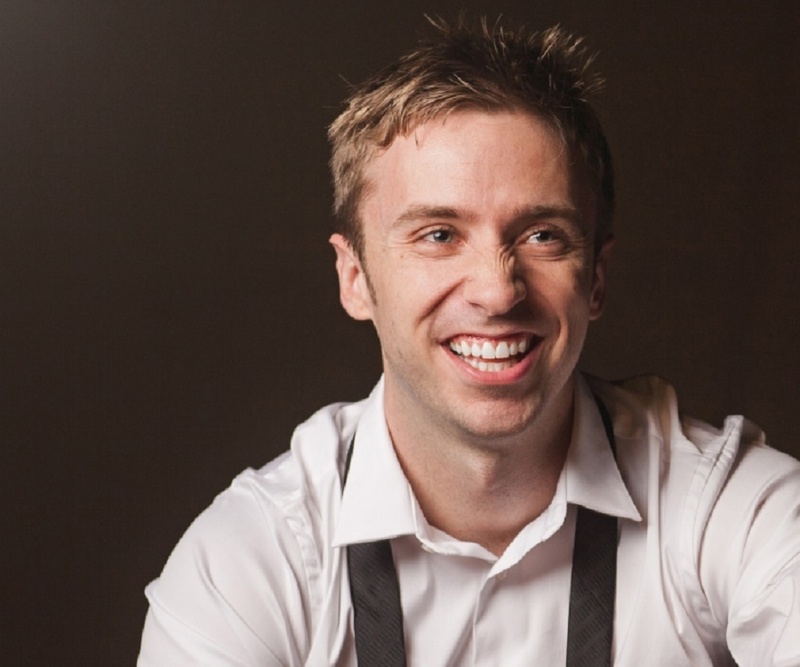 Along with Pentatonix and Straight No Chaser, Peter Hollens was instrumental in reviving a cappella music and helped the genre become part of the mainstream music industry. He is known for his collaborations with other artists, and frequently works with Lindsey Stirling and Taylor Davis. He collaborated with Saudi Arabian a cappella artist Alaa Wardi to release a cover version of the award winning A.R. Rahman song "Jai Ho" from Slumdog Millionaire. He had to sing in Hindi, a foreign language, which according to him was a welcome challenge. He has performed alongside stars like Hunter Hayes, Brian Wilson, Jason Mraz, Gladys Knight, George Watsky, Jackie Evancho, and ThePianoGuys. While he enjoys performing on stage as part of a group, as he feels it makes the process easier, he likes to record songs solo so that he can follow his heart unconditionally. He is part of the YouTube creator advisory board and also offers his counsel to companies such as Patreon, Loudr and Tubular. 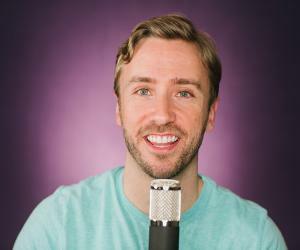 When he was in the eighth grade, Peter Hollens wanted to drop his French class as he did not get along well with his French teacher. He made a deal with his mother that he would take up choir in his freshman year for giving up French. Interestingly, at that time he not only thought that singing was for girls, but also thought it was not "cool" for boys to sing. However, as he started singing, he fell in love with it. After finishing school, he even wanted to become a choral director in college. At the University of Oregon, he initially enrolled for double major in Music Education and Voice Performance, but was unable to handle the pressure and settled for the later. He once mentioned that he owed his whole career to Lindsey Stirling as after he recorded "Skyrim" with her, his popularity grew exponentially and he was able to switch to music on a fulltime basis. Peter Hollens was born on March 4, 1982, in Ashland, Oregon. During his school years, he was labeled the class nerd. He attended the University of Oregon, from where he graduated with a bachelor's degree in Vocal Performance. He married another a cappella artist, Evynne, whom he met at the University of Oregon. 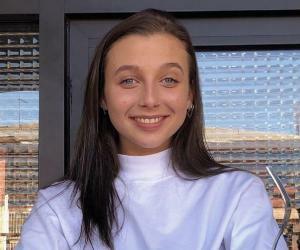 She is the founder of the university's a cappella group "Divisi". The two have performed together on cruise ships and also released a number of songs together. The couple welcomed a baby boy, Ashland James Hollens, on March 30, 2014. His wife's a cappella group, "Divisi", was the inspiration behind the book Pitch Perfect, based on which the popular movie was made.